Now, look who's back? I just recently came back from Cebu and whoa, I just had the most sinful weekend with my blogger friends. 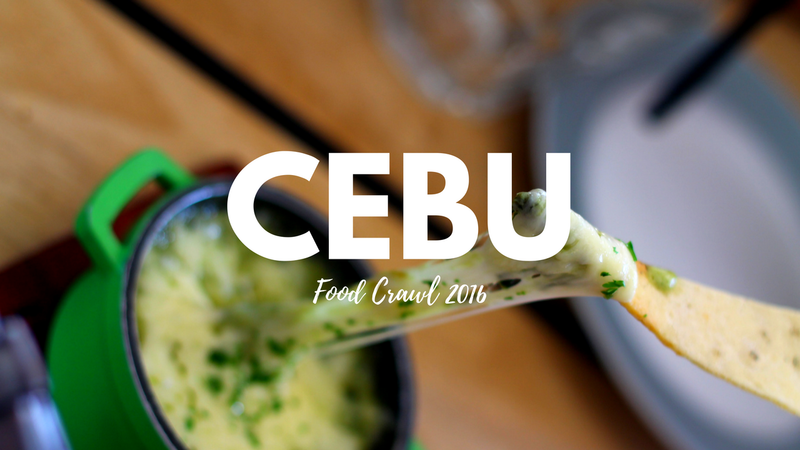 Together, we traveled around Metro Cebu to discover the region's best food. True enough, our gastronomic adventure in Cebu was not only limited to lechon and mangoes. This is my second time to participate Cebu Food Crawl. Last year, we went island hopping around Mactan and tasted some of Cebu's newly opened restaurants. Overall, it was a great experience. This year got even better as the organizers of the Cebu Food Crawl 2016 decided to bring it to a higher pedestal as we discover more of Cebu's thriving gastronomic culture. This year's line up include the following: Ayala Center Cebu, Shangri-la Mactan Resort and Spa, Marco Polo Plaza Cebu, Movenpick Hotel Mactan Island Cebu, Marriott Cebu City Hotel, Rico’s Lechon, Mactan Newtown Alfresco, Gusto Mare and District on the 53rd by Anzani Group of Restaurants, Salinas Restaurant by Golden Cowrie, Choobi Choobi Restaurant, Gibbs’ Hot Wings, Profood, International Corp., Café Jasmin, and Sugbo Mercado, a weekend food market similar to Manila's Banchetto and Mercato Centrale. The food crawl was participated by 25 bloggers from different points of the country and the gluttonous adventure started last Friday. Due to conflict with my work schedule, I missed the first day but that didn't stop me from savoring and enjoying every minute of the food crawl. Cebu never fails to surprise me. There are so many things to do in this part of the Philippines - you can hike several mountains, bask under the sun and get a tan, or enjoy some of the island's local cuisine. The sky is the limit. Here's a preview of our food crawl, hope you enjoyed watching it. Best viewed in 720p. Kudos to Cebu Bloggers Society led by Sinjin and Atty Ethy for organizing this event. It was indeed a success! Sepanx got real! 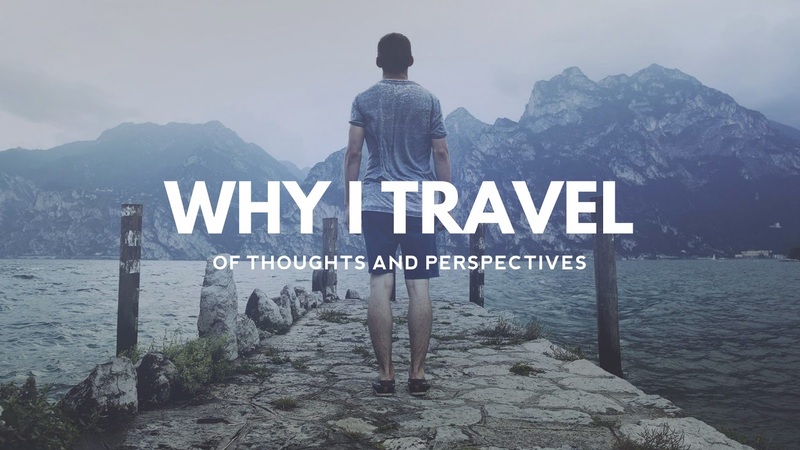 This food crawl wasn't just about appreciating the food of Cebu, but also it had allowed me to reconnect with my long time friends in the blogosphere and building bridges to the new ones. Seriously guys, you are all amazing! Day-off well spent. Can't wait to blog more of my Cebu Food Crawl 2016 experience. Bisaya na food! I'm encouraging Mommy Rubs and Ms Maia to organize a CDO Food Tour. Heard that your city has a lot to offer in terms of food. Yum! Looking forward to that!